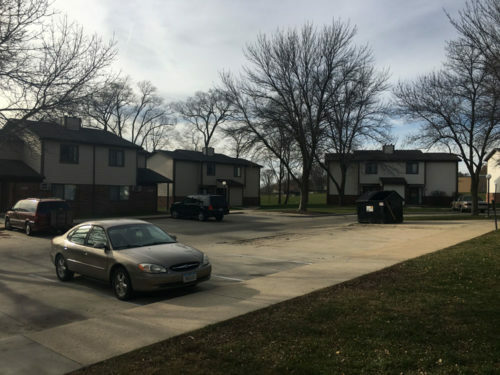 In a quiet neighborhood, Ridge Village is a family-oriented property located in Waterloo, IA. Come enjoy our community with fabulous management and responsive maintenance. Community activities include cook-outs, planting flowers, and ice cream socials. 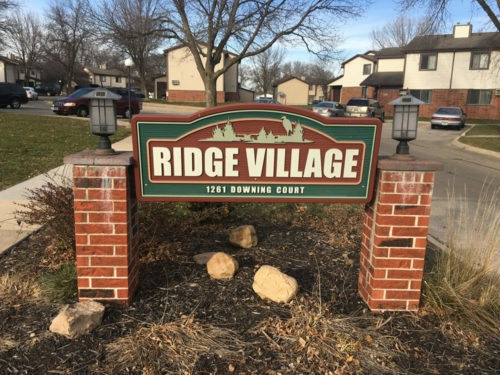 Great shopping, schools, and restaurants are all wrapped up at Ridge Village. 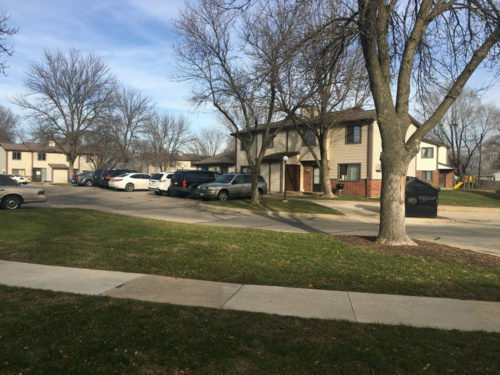 We have three and four bedroom town houses with laundry hook-ups in each unit. There is also a play area for children of all ages. This isn’t just a place to live, it’s your home!